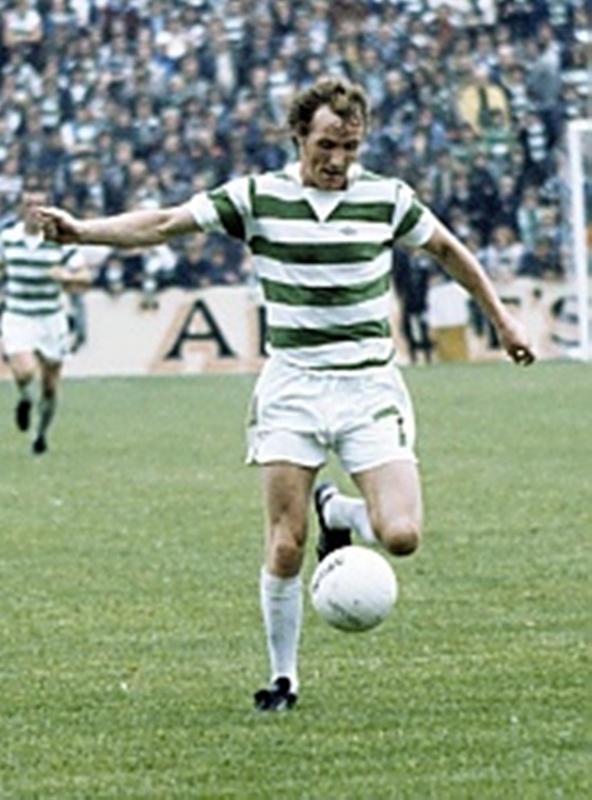 Johnny Doyle himself would have been the first to admit that he was not a great Celtic player but his untimely death at the age of 30 has ensured that he will always remain in the memory as a great Celt. 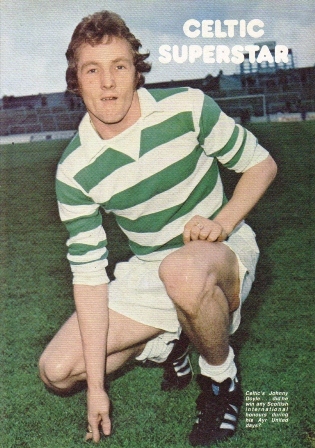 John realised a life’s ambition in March 1976 when he joined Celtic from Ayr United for a fee of £90,000. 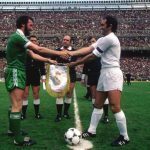 These days this would be a paltry sum but in 1976 it was a considerable outlay and it’s worth pointing out that it represented Celtic’s record transfer fee at that time. 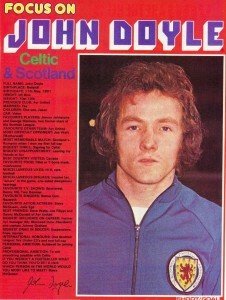 John Doyle’s transfer was big news. 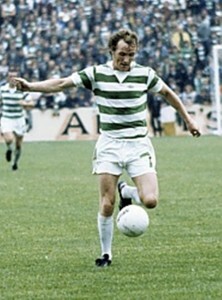 He had a successful time at Celtic winning league medals in 1977, 1979 and 1981 and Scottish cup winners medals in 1977 and 1980. 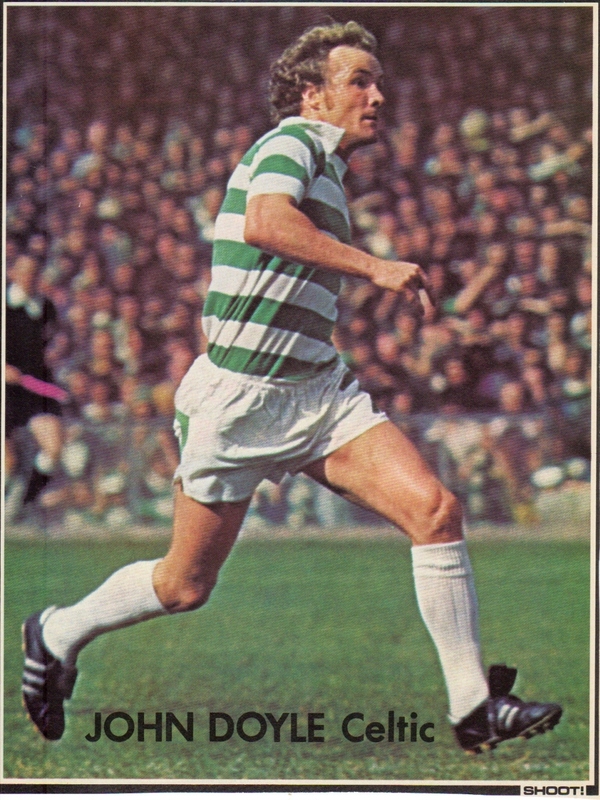 He is perhaps best remembered for being sent off in May 1979 when Celtic were 0-1 down to Rangers in the league deciding game. 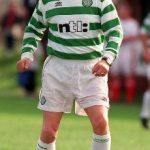 The Celts roared back to win 4-2 (that in itself deserves an article on it’s own), and Tommy Burns used to tell a great story of after the game while the players celebrated wildly, Doylie was sitting inconsolable crying, ‘Ah let yeez doon, ah let yeez doon’, before coming round to the idea of celebrating with his jubilant team mates. If John Doyle owed his team mates a debt he repaid it in full on February 20th 1980 when he had the game of his life for Celtic. 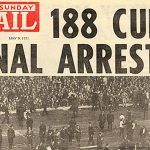 In the Scottish cup replay at Love Street against St.Mirren an astonishing crowd of 27,000 turned out to create an electric atmosphere with an estimated 5,000 fans locked out when the gates were closed on police advice. They were not disappointed as first St.Mirren took the lead (before a lot of the crowd had gained entry) then Tom McAdam was controversially sent off after an incident with Frank McDougall before Danny McGrain took retribution on McDougall which saw him carried off from the field. 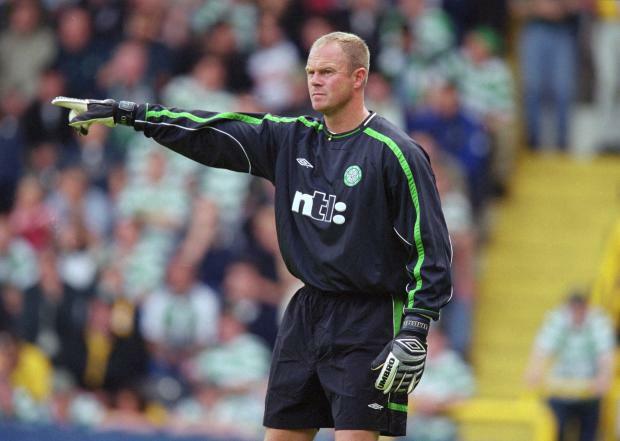 That’s when Doyle took control. 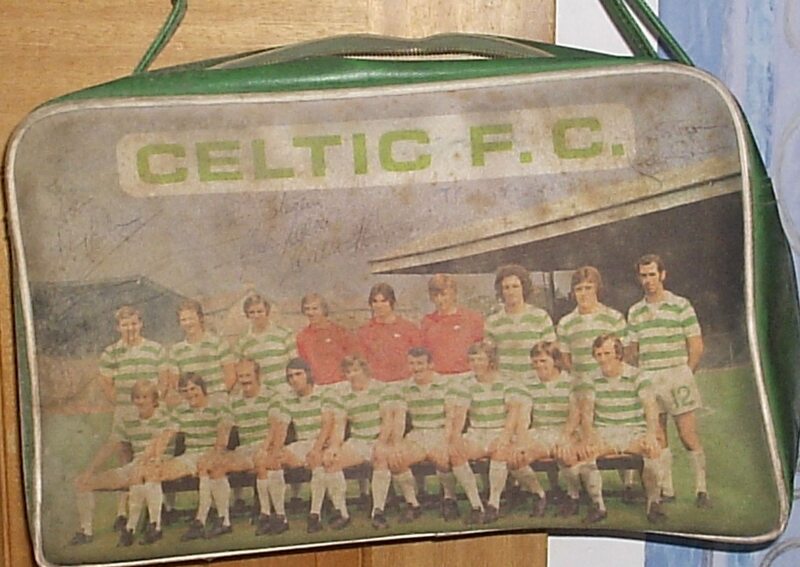 He equalised before half time and after Saints had gone in front again it was Doyle who gained the penalty from which Lennox equalised after he was scythed in the area. 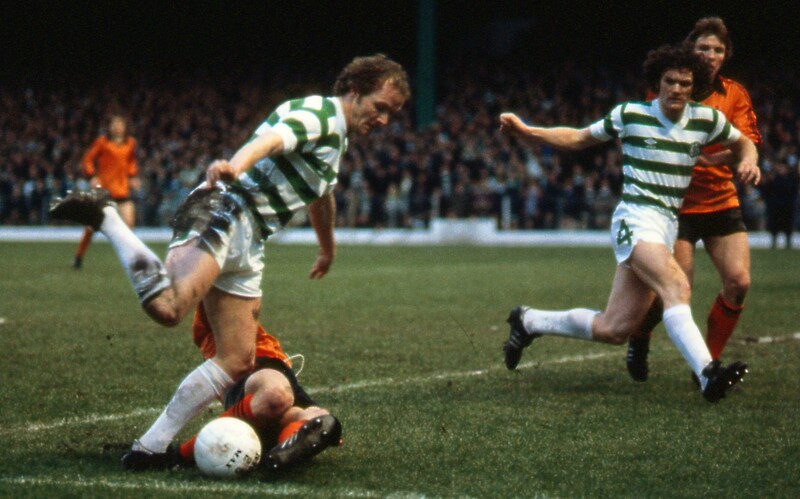 With the game late in extra time and the Celts looking desperately tired Johnny summoned the energy to run from the halfway line, round goalkeeper Billy Thomson and smash the ball home from a tight angle. 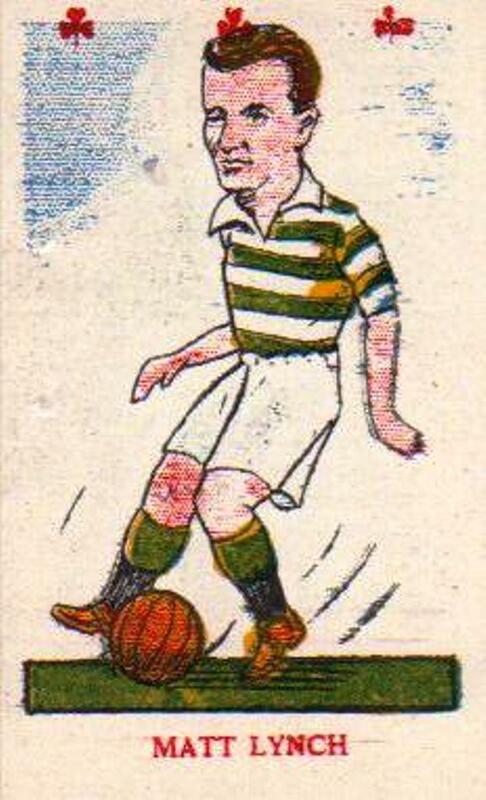 Celtic, who had played for 100 minutes with 10 men, had prevailed again. Shame on him. 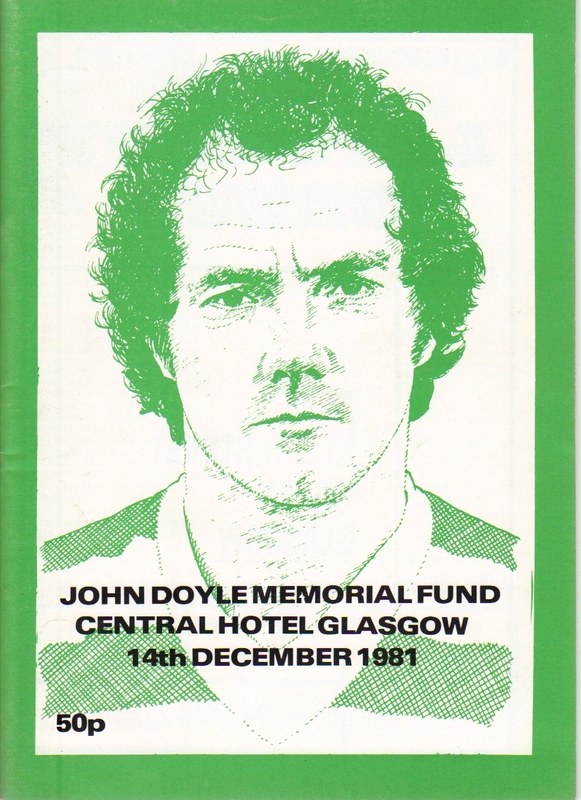 John Doyle left a widow and young family as dependants and you need only ask Davie Provan if Celtic fans are willing to turn out on a freezing winter’s night in tremendous numbers for a good cause. 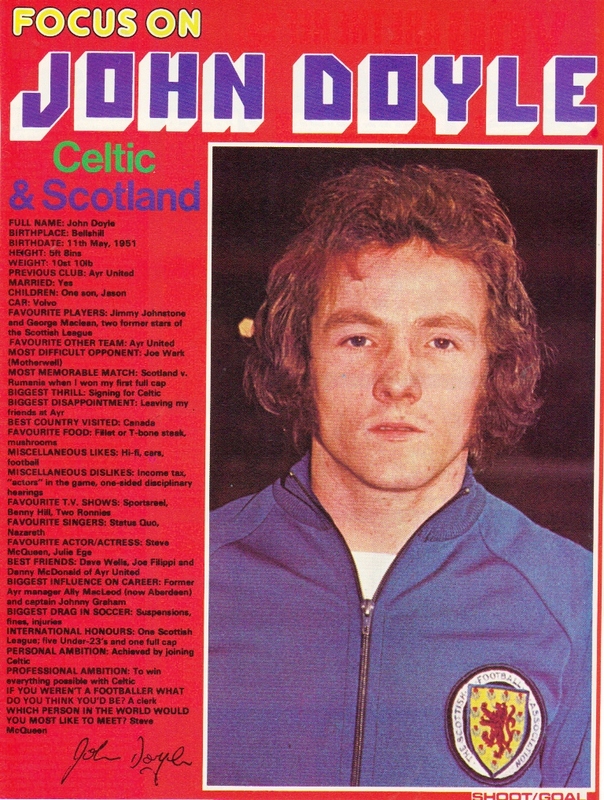 Next month marks 34 years since John Doyle passed on. 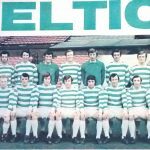 As this article proves he is still fondly remembered to this day and he will always be remembered in the green and white of Celtic. To this day Johnny Doyle of Celtic is still sadly missed. May God rest his soul.